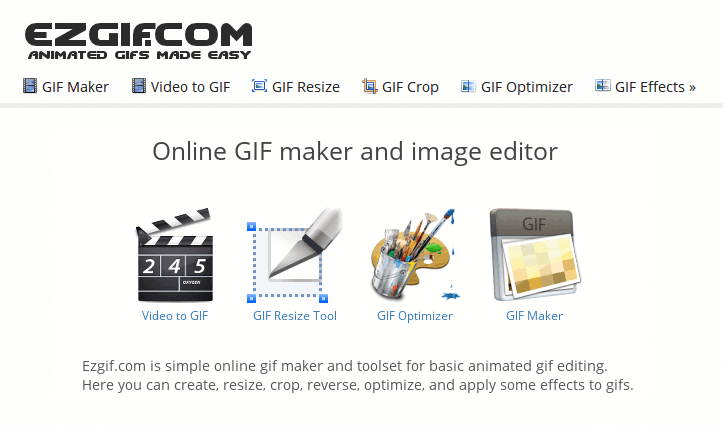 What are your favorite tools for creating Animated GIFs? Inspired by @Peter_Mathijssen’s post (below) I was wondering what other people use to do this… and where they use animations? Wow, that looks great, thanks for sharing I’m definitely going to try that out. It does involve an extra step, but for my workflow, it means that if I want to make a video then I have the video and if I’m writing a tutorial then I have the animation.